Namibia has revised its policy towards human-wildlife conflict and will now pay up to 100,000 Namibian dollars ($8,297) as compensation to families of people who are killed by wild animals. The policy, drawn up after a consultative workshop in February 2017, makes provision for the establishment and implementation of technical solutions to mitigate human-wildlife conflict. However, there is a rider. Namibia’s environment minister, Pohamba Shifeta, has clarified that families of people who have been killed by crocodiles and hippos while swimming and bathing in rivers won’t get any compensation. “We will not pay N$100 000 for people killed by crocodiles and hippos while swimming or bathing in rivers, because that situation can be avoided,” he stated. Shifeta urged parents, traditional and community leaders to warn children against swimming and bathing in rivers as this put them in danger of being attacked and killed by crocodiles and hippos. Shifeta urged people who depended on rivers for water to conduct activities such as bathing and washing clothes to collect water, and wash and bathe at home. Statistics provided by Namibia’s ministry of environment and tourism showed that nine people were killed by wild animals in 2016, and six in 2017. 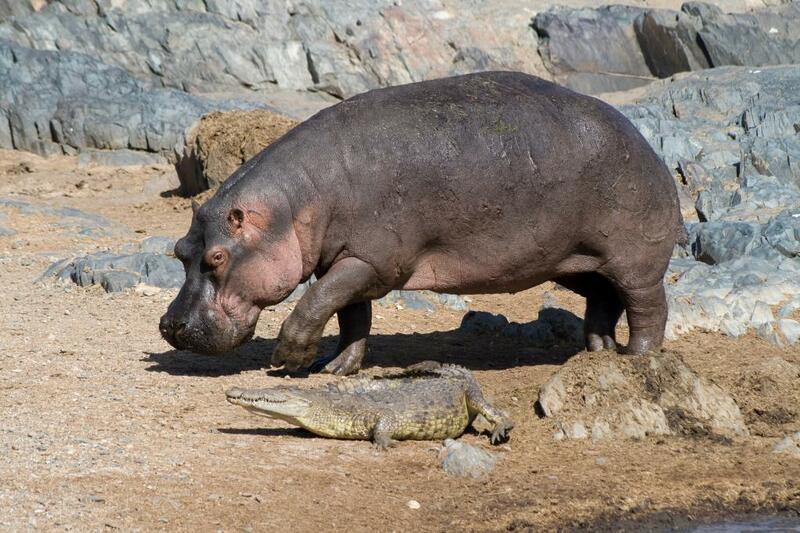 In 2018, four people have so far been killed, three by crocodiles and the other by a hippo. In February, the Indian government had also increased ex-gratia relief under the Centrally Sponsored Schemes to victims for loss of life or property and crop damage by wild animals. The compensation amount in case of loss of life by a wild animal has been increased from Rs. 2 lakh to Rs. 5 lakh.